Our charity cards are available again this year and are a lovely way to support our work. 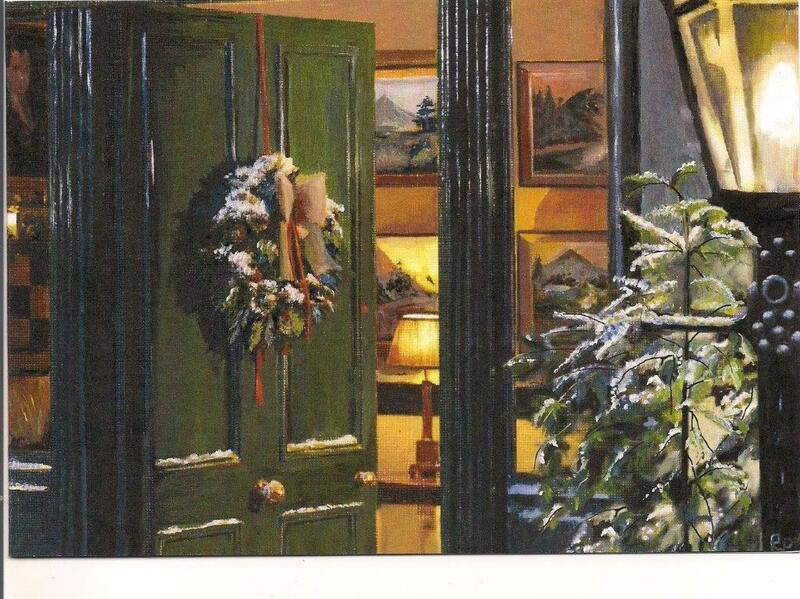 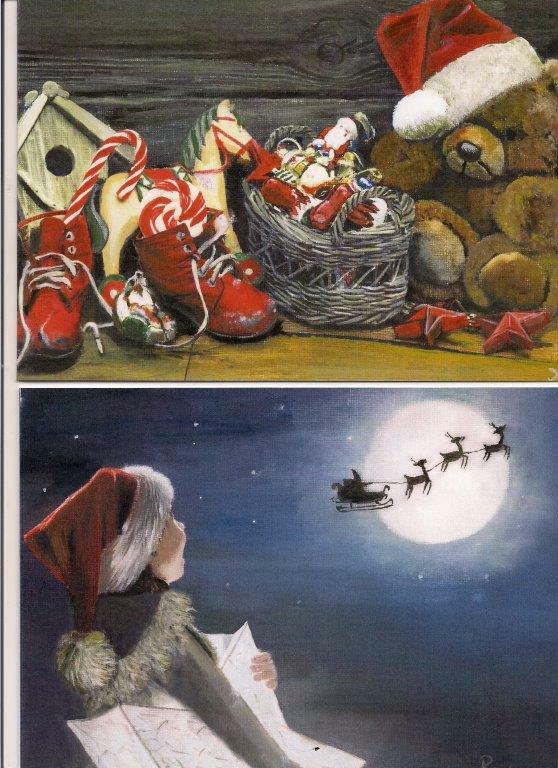 Each pack contains six beautifully cards with seasonal images painted by Ron Smith-Murphy. 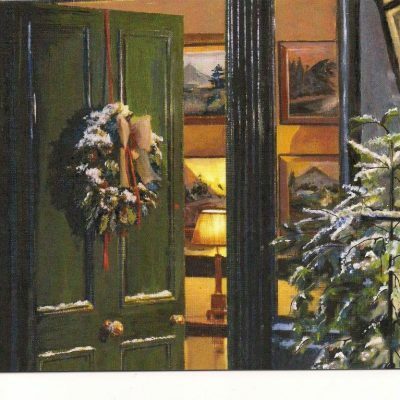 Illustrations may vary.